The HearClear HC206 is designed specifically for the budget-conscious buyer looking for the ultimate value in conjunction with a great digital BTE hearing aid. 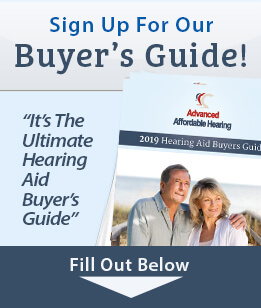 This affordable hearing aid is also a PERFECT choice for those looking for an inexpensive back-up hearing aid to supplement their current hearing aid set. 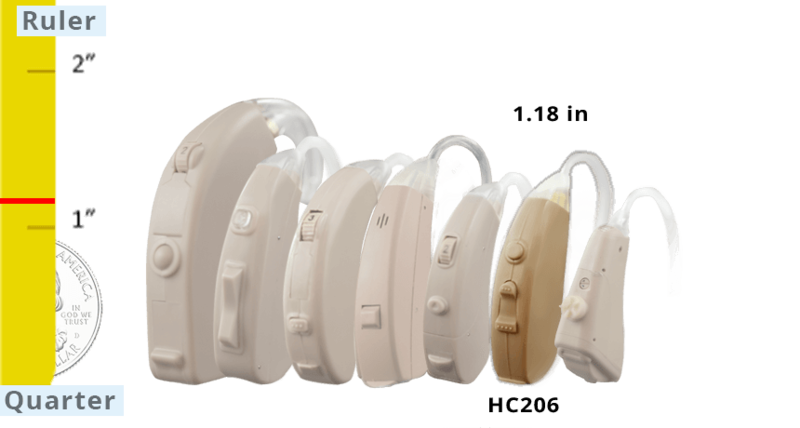 The HearClear HC206 is one of our best selling hearing aids! The HearClear HC206 digital hearing aid is built around an Optimized Digital Sound Processor (DSP). Unlike some cheap hearing aids on the market, this is a true digital hearing aid with noise cancellation, as well as an easy to use rocker switch. The rocker control offers volume control at the touch of a finger. The HearClear HC206 has proven time after time that it is a reliable and well-made hearing aid. You cannot go wrong with the HearClear HC206!